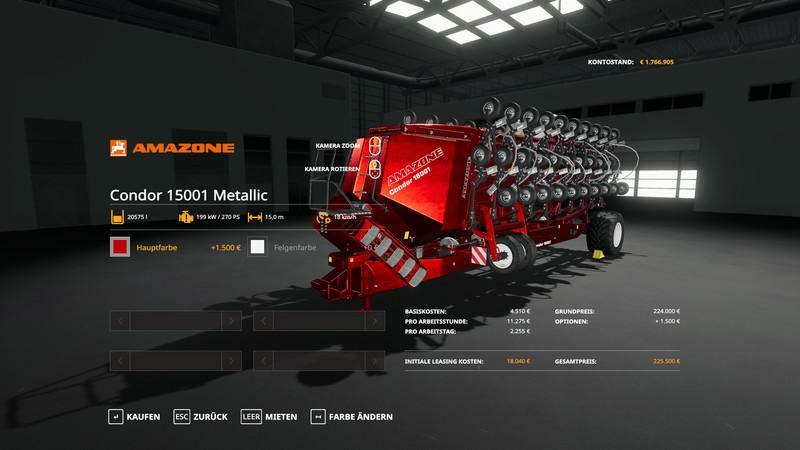 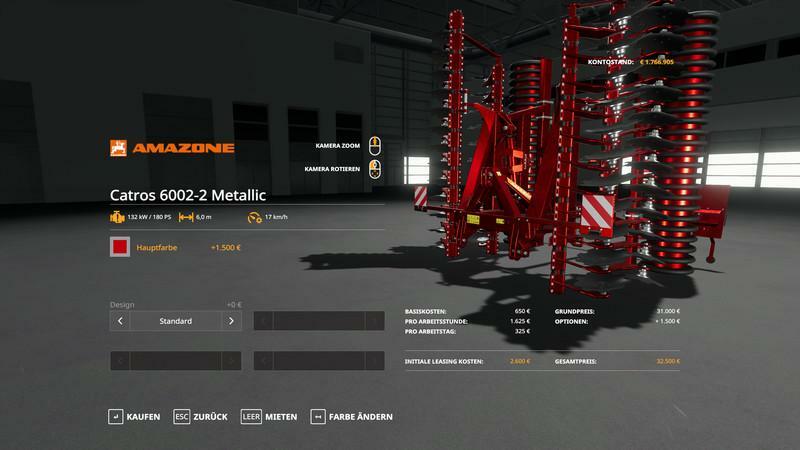 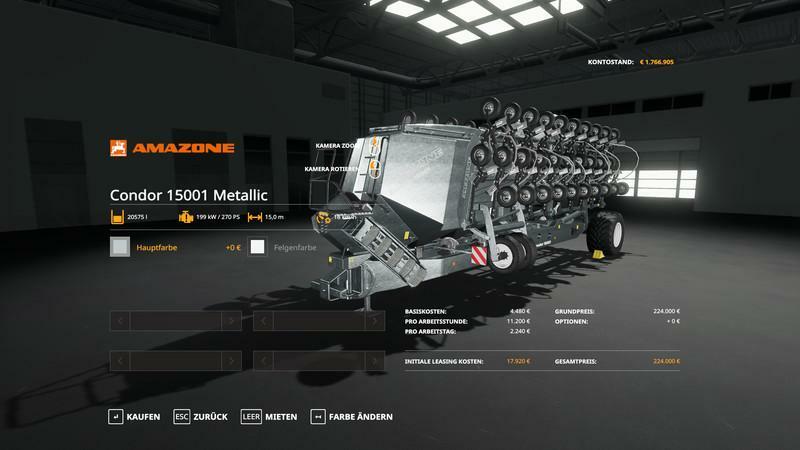 Mod Amazone Pack MetallicEdit v1.0 - Farming Simulator 19 mod, LS19 Mod download! – Colors added for body. 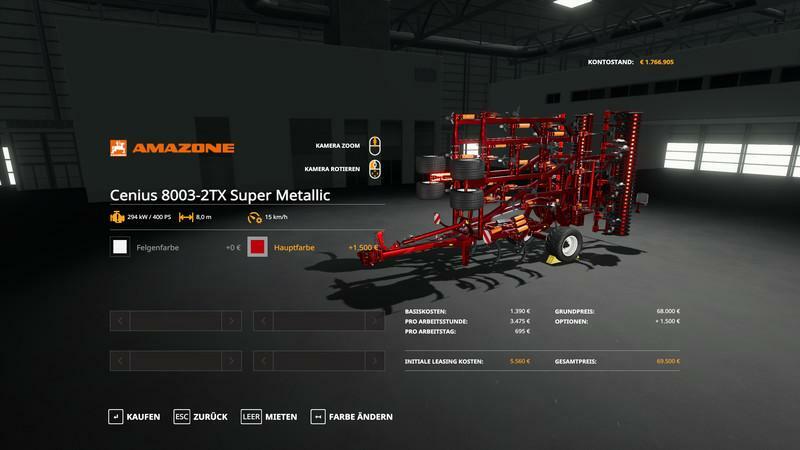 THIS MOD IS 100% MP FAST!